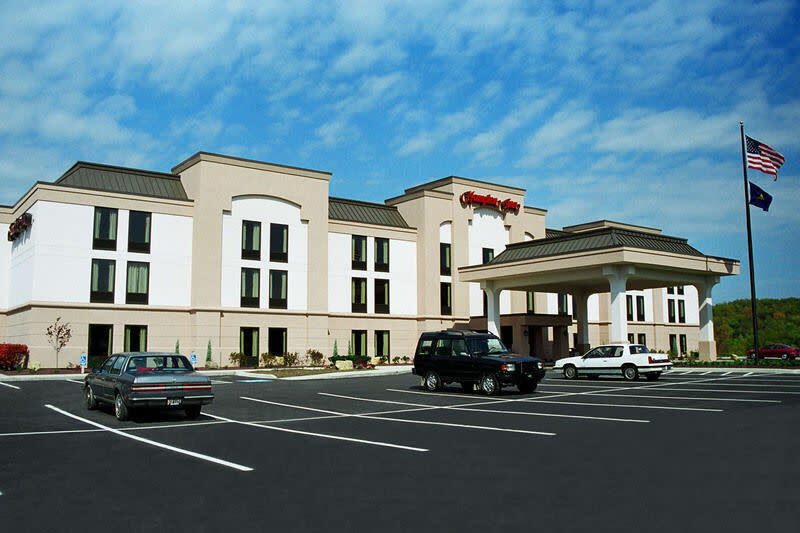 Designated overall in the Hampton brand’s top 10% hotels around the globe, the Greensburg Hampton has also been honored with its 10th consecutive “Excellence in Quality” Award, and 8th “Circle of Excellence” Award. From our home-made chocolate chip cookies to an expanded complimentary hot breakfast buffet, to a clean & fresh Hampton bed, it’s our intention to make you feel as comfortable as possible. 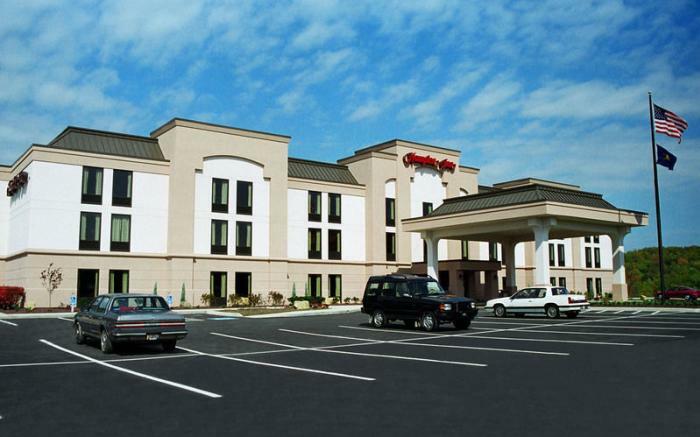 Conveniently located off Route 30, approx 35 miles from major Pittsburgh attractions, & in the heart of the Laurel Highlands, Greensburg Hampton Inn is a great place to getaway!